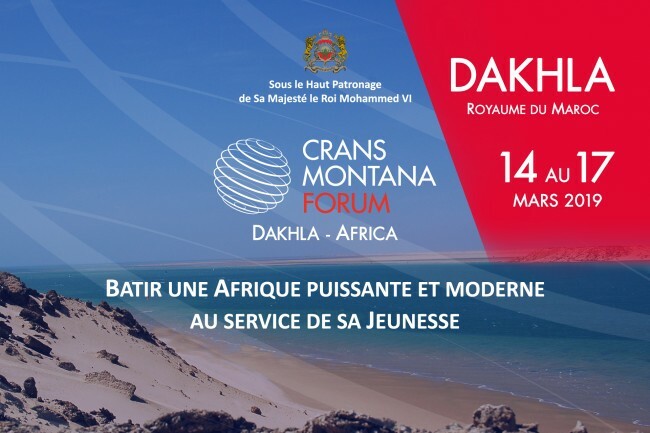 The fourth annual forum focused on Africa and South-South cooperation will be held in Dakhla. 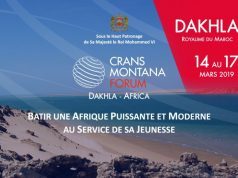 Rabat – The fifth annual Crans Montana Forum is coming close. The four-day forum will open under the theme Building a Powerful and Modern Africa Dedicated to its Youth. 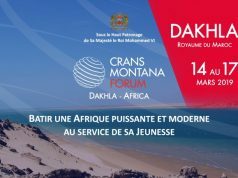 The forum will kick off on March 14 in Dakhla. The official opening, however, is schedule for March 16, according to a statement from the forum. More than 5,000 participants will attend the forum. The forum will also mark the presence of 50 international and international organization. The program of the symposium will cover meetings to discuss several issues, including universal health coverage and health security digital revolution; renewable energies; and agro-industry. 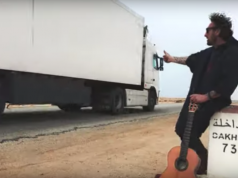 The participants of the forum will land on Thursday, March 14 at the Dakhla airport to register their participation. 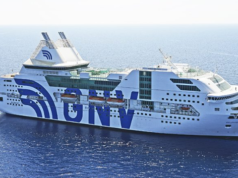 According to the forum’s program, the offer is available upon request. Saturday, March 16 will mark the official inauguration session,which will open with a royal speech to the participants of the forum. In the afternoon, the forum will include a high-level panel to tackle challenges of digital transformation, in addition to other topics to be discussed during the high-level meeting. On Sunday, the forum will offer an intergovernmental conference on universal health coverage for African ministers of health. The meeting will discuss challenges and prospects of universal health coverage. 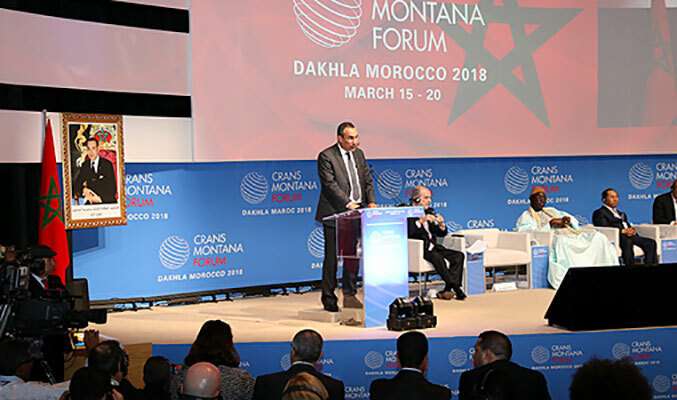 The last Crans Montana Forum took place on March 15-20, 2018 and focused on Africa and South-South Cooperation. At least a 1,000 attendees from 131 countries attended the forul. The previous annual version of the Forum was an opportunity to engage in fruitful exchanges on topics such as food security and sustainable agriculture, the oceans economy and the fisheries sector, renewable energies, and the African Green Revolution. 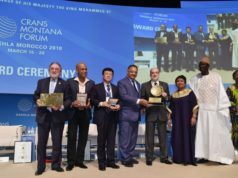 Created in 1986 in Switzerland, the Crans Montana Forum is a non-governmental organization that focuses on encouraging international cooperation, dialogue, development, stability, peace, and security in the world.